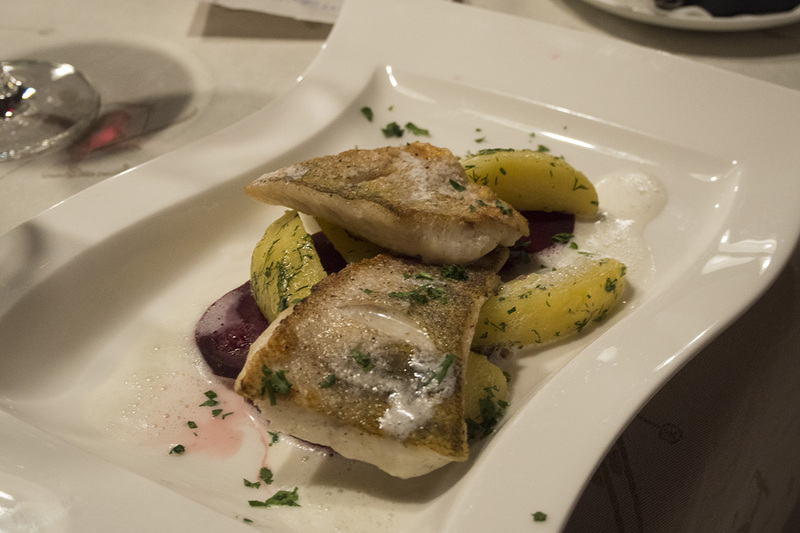 Having visited St Anton twice in the space of two months, I have definitely experienced my fair share of restaurants in the resort. First time around, we were treated to some really special meals out in the resort and the second time around, Mat & I were able to explore with our own agenda. We found that resort restaurants were definitely a mixed bunch, with some receiving very undeserved high Trip Advisor ratings and others that more than lived up to our expectations. Here are a selection of my favourite places to visit if you’re ever lucky enough to ski/snowboard in St Anton, Austria. The ones that you should write into your itinerary if you’re looking for some seriously tasty food! If you’ve watched the film Chalet Girl, featuring our lovely Chuck Bass aka Ed Westwick, you might have spotted the outside of Museum before. They used the building’s exterior as the luxurious chalet in Chalet Girl, where they film that particularly awkward hot tub scene! Although Museum has featured on the big screen, it has been well-known and loved among residents and tourists in St Anton for years. 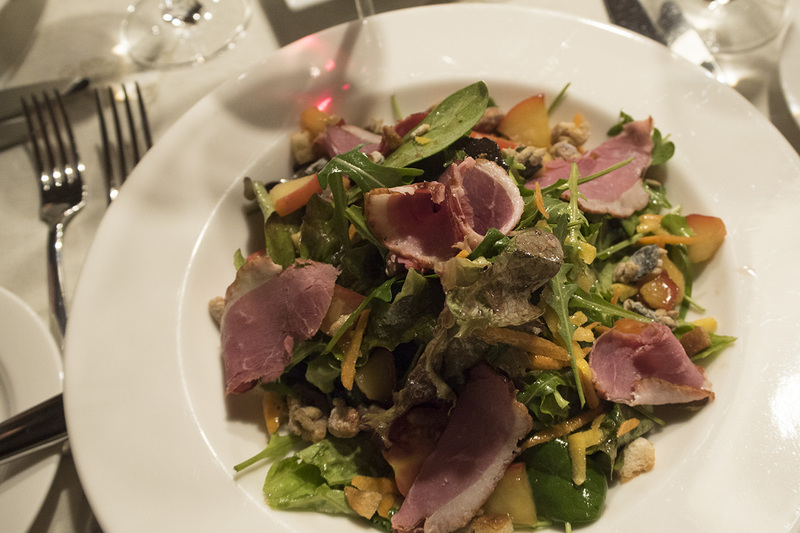 Its food and wine selection are second-to-none and the service is exceptional. If you can afford to splurge for one night of your holiday, it should definitely be here. True to their name, they also have a museum upstairs, where you can take a guided tour of the history of skiing in St Anton and how Hannes Schneider developed the ‘Arlberg technique’ that we use when skiing today. It’s actually very interesting! Nothing is usually very affordable in a world famous ski resort such as St Anton, but there are a few places that are worth the extra pennies. 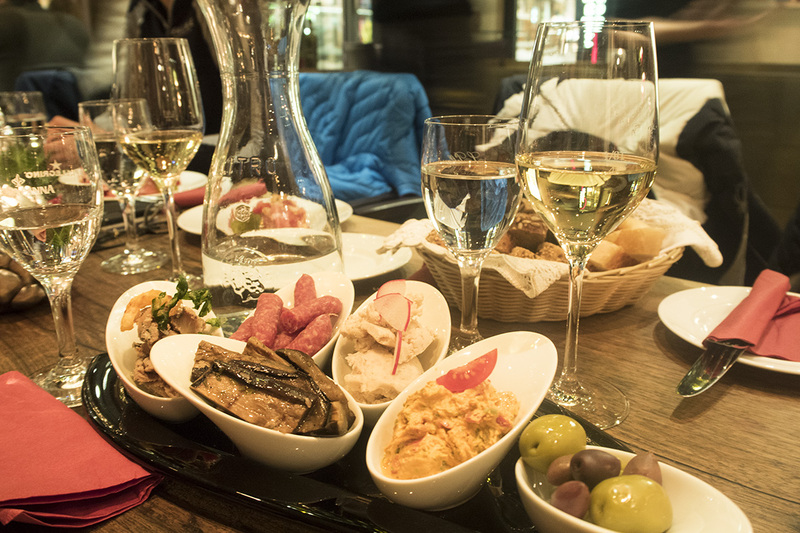 Niki’s Wine Bar, located in Hotel Montana in the heart of the resort, is definitely one of them. I visited once as part of a press trip in January and also again when Mat & I visited in February. Although I’m not a huge fan of the service here (it can be a bit hit & miss), the food has never disappointed! It’s worth asking for a translation of the specials menu because it’s always the best part of their menu. The meat is cooked to perfection and beautifully flavoured. Oh and the wine selection is obviously very extensive! 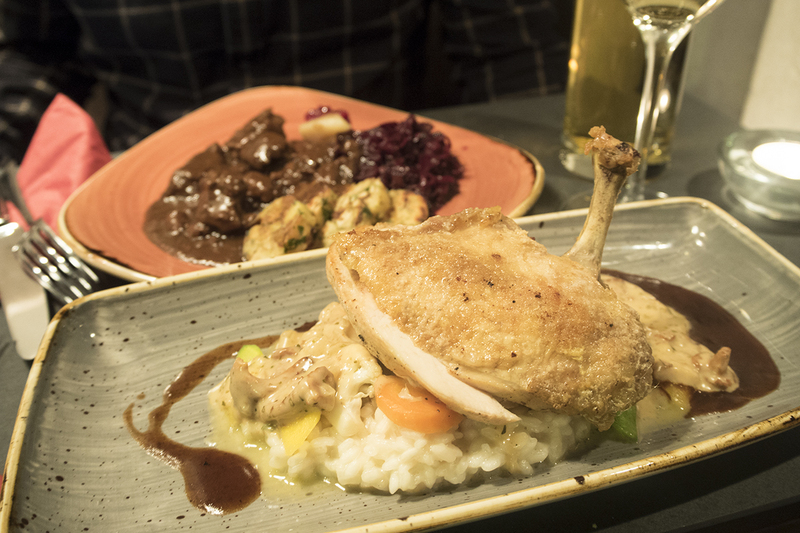 Dishes to try: Olives, fresh bread & serrano ham to start, roasted chicken with chanterelle and risotto for the main and the Kaiserschmarren (always) to finish. Out of all the places we ate at in St Anton, this one impressed me the most. 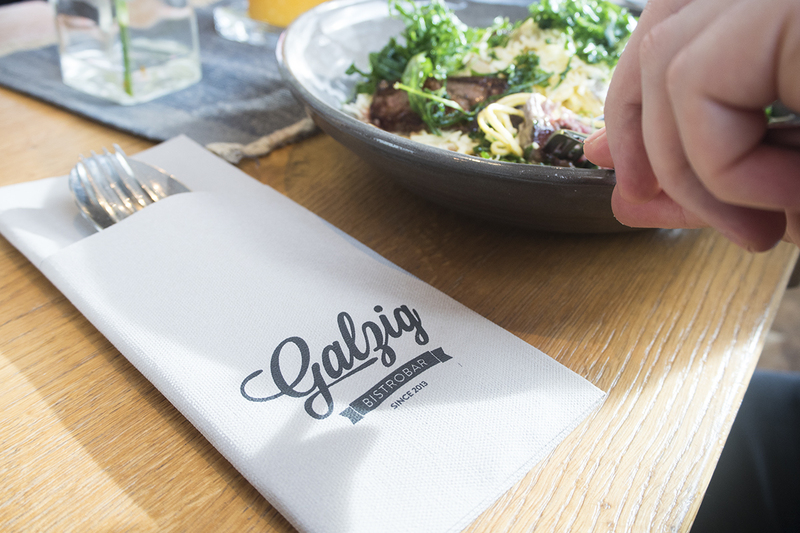 Galzig Bistrobar is located at the bottom of the Galzigbahn (one of the main lifts up the mountain) and although quite small, they serve up some great lunch, dinner and even apres! 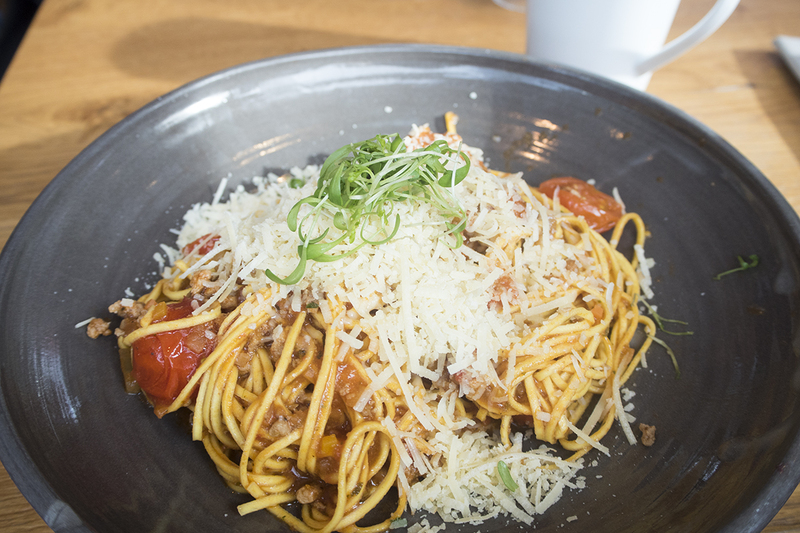 They have the usual suspects (pasta, steak and burgers) but it’s not your average cafe meal, as they use plenty of fresh ingredients – including fresh Parmesan, which I think makes an ordinary spag bol taste so much better! It’s a great pitstop for midday, when you’ve had an energetic morning of skiing and need a good refuel (and maybe a cheeky gluhwein too). 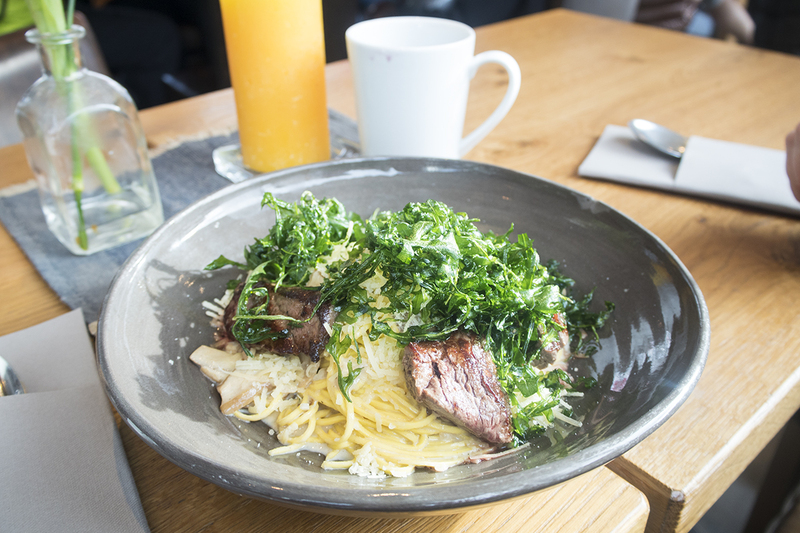 Dishes to try: tagliolini porcini, tagliolini bolognese or the weiner schnitzel. You can check out my full experience of a winter sports holiday with Crystal Ski here.